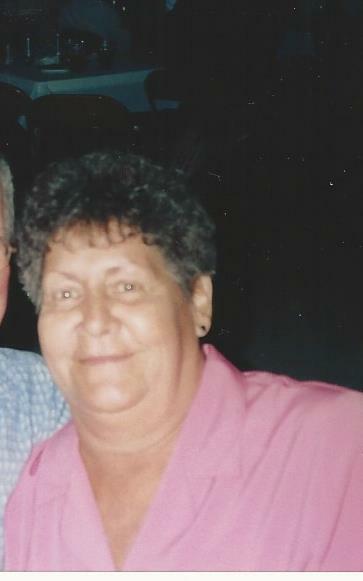 Carol Ann Leetham 73 of Hillsboro passed away November 28, 2018 at Montgomery Nursing and Rehabilitation. She was born April 29, 1945 in Mount Carmel IL to Ralph and Evelyn Ewald. She worked as a CNA at Southside Nursing home, Montgomery county health department as a visiting nurse and at Hillsboro Hospital as an aid and Litchfield family practice and at CIPS as a guard. She was a member of the women of the Moose and enjoyed attending church services at the nursing home, boating, camping and riding motorcycles. She married Carl E. “Sonny” Leetham on June 5, 1965. She is survived by her husband, three sons David Leetham, Kevin (wife Jenny) Leetham and Randy (wife Holly) Leetham all of Hillsboro, three grandchildren Alexis, Alec and Alivia Leetham of Hillsboro, one brother George Ewald and two sisters Mary J. Keifer and Sue K. Neil all of Mount Carmel. Memorials can be directed to MCCA. A Funeral service will be held Saturday December 1, 2018 at 10:00 AM at Hough & Sons Funeral Home in Hillsboro with Rev. Jeff Hemken officiating, visitation will be Friday November 30, 2018 from 4-7 PM.